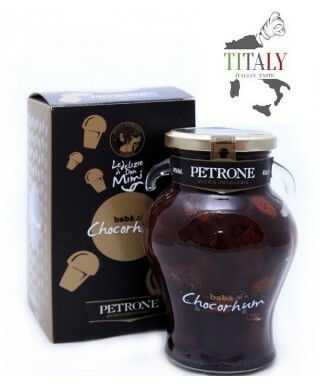 The company Antica Distilleria Petrone was founded at the end of the nineteenth century, passing from father to son the ancient tradition of the production of liqueurs that are still famous not only in the city of Mondragone (in the province of Caserta) where the company has its production site, but especially appreciated all over the world. 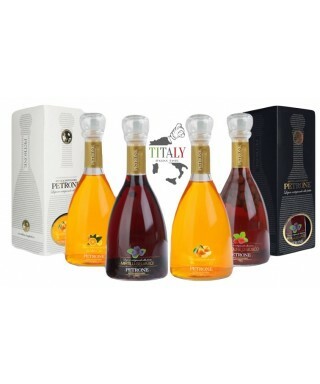 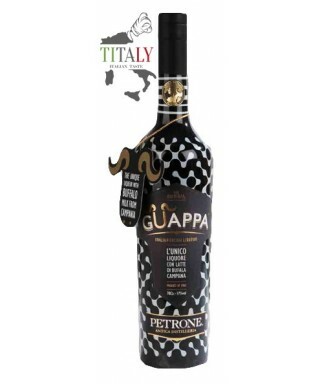 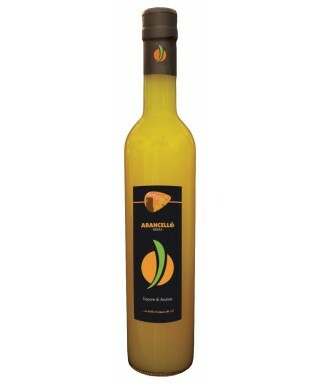 Among the most renowned products of course there is the Limoncello dell'Antica Distilleria Petrone, famous and typical liqueur of Campania, produced with the bark of lemons grown in the territory of Mondragone. 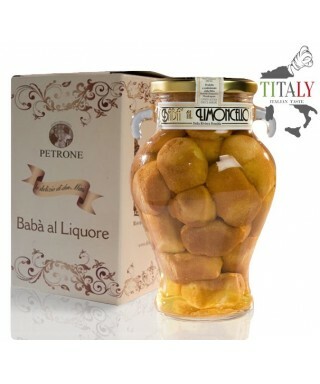 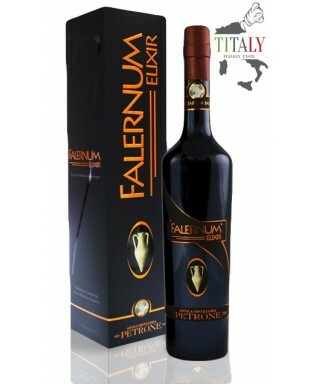 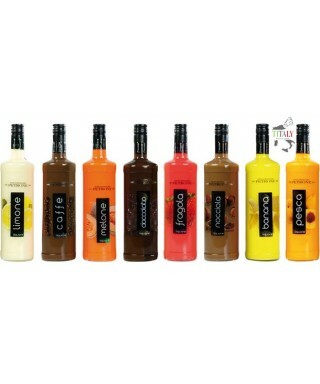 Not least are the liqueur creams with various fruit flavors, or the famous Neapolitan baba infused in the rum or in the Limoncello. 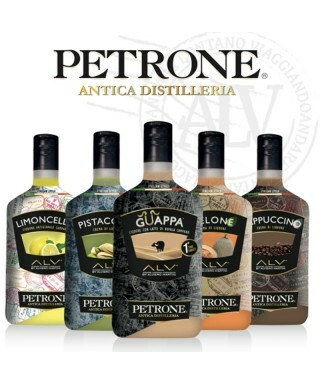 The Antica Distilleria Petrone and Alviero Martini make an important collaboration. 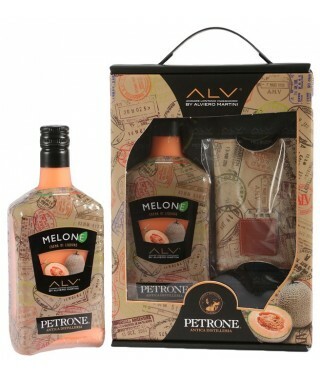 Alviero Martini "dresses" with 5 different types of "Passport" fabric colors Petrone liqueurs. 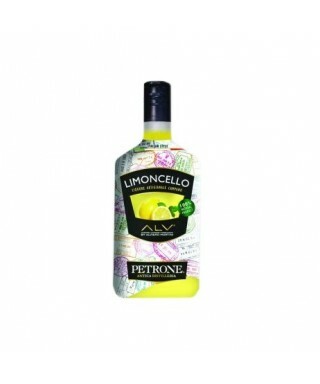 Kit Limoncello Cream Petrone Alviero Martini composed of a bottle of Limoncello liqueur cream and wonderful branded passport holder ALV.